Find local and global causes to keep your hands busy and your heart full. Join to receive customized monthly email updates about causes in need of handmade goods. You can unsubscribe any time. Location (optional) Receive updates about local causes. Welcome to our circle of conscientious crafters. You'll receive an email from us very soon confirming your subscription. Know of any friends who might like Stitch Good? Share our link. We take care of over 8,000 dogs and cats every year. There are lots of things our dogs and cats can use, so we're always on the lookout for donations. 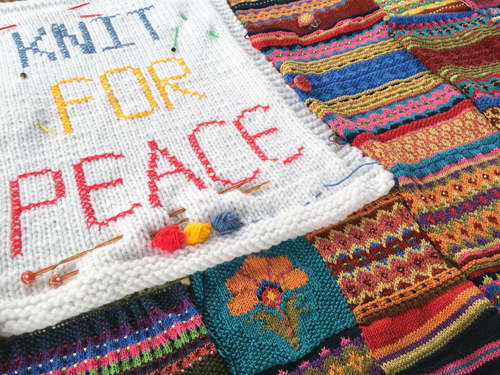 Knit Your Bit is a program put on by the National World War II Museum in New Orleans to provide hand-knit scarves to veterans of World War II through veterans' hospitals and other organizations. 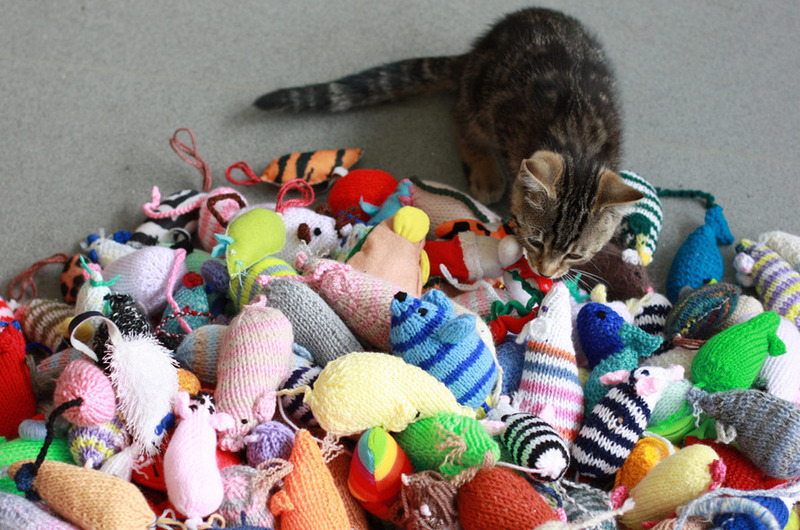 Do you love crocheting and knitting for charity? 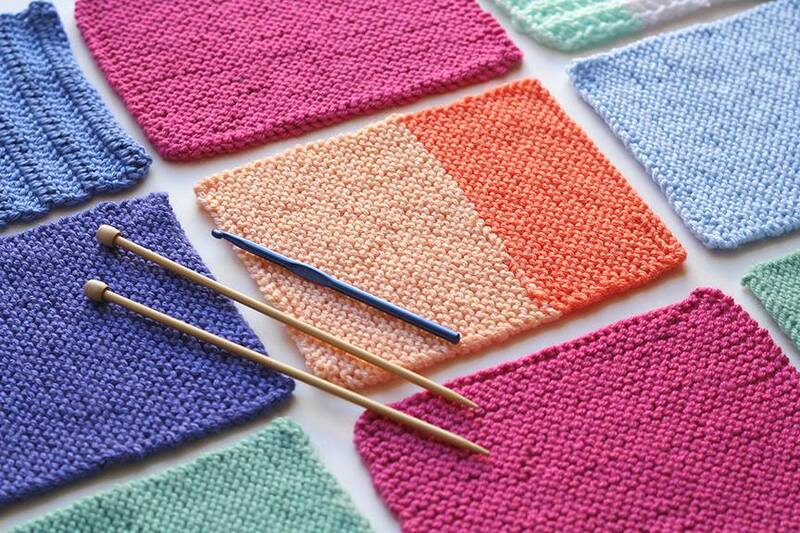 Make and send 8 inch x 8inch(20cm) squares and help keep a cold orphan warm. We now distribute regularly to over 100 outlets, including hospitals, women’s refuges, refugee drop in centres, prisons, community groups, and hospices as well as to developing countries. 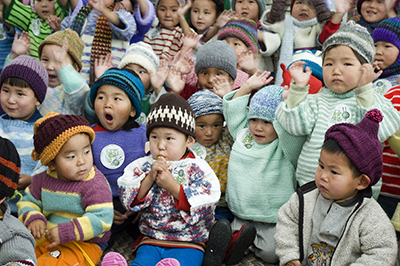 Today Warm Up America distributes warm afghans, caps and other items to tens of thousands of people, thanks to the generosity of knitters and crocheters around the country. 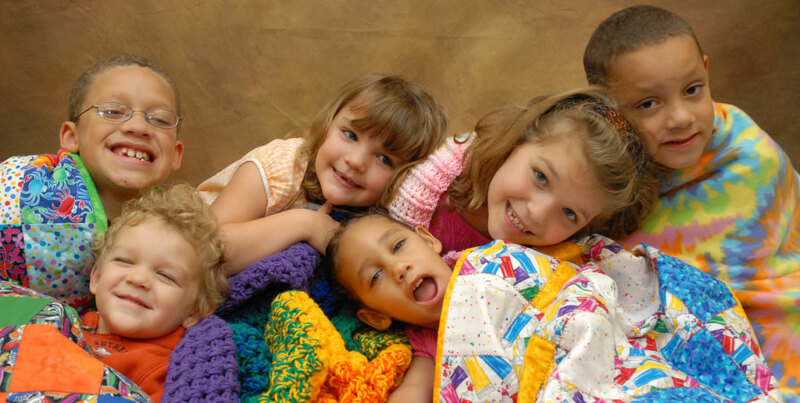 We provide homemade blankets to children in need. 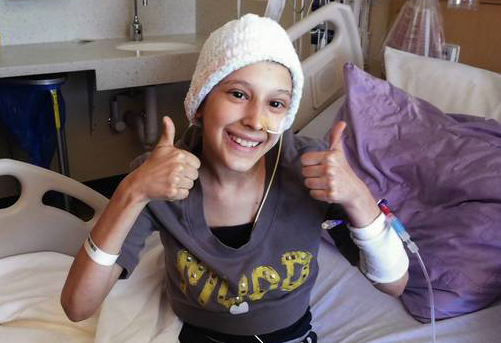 Our mission is to warm the hearts & heads of every patient who loses their hair due to chemo! 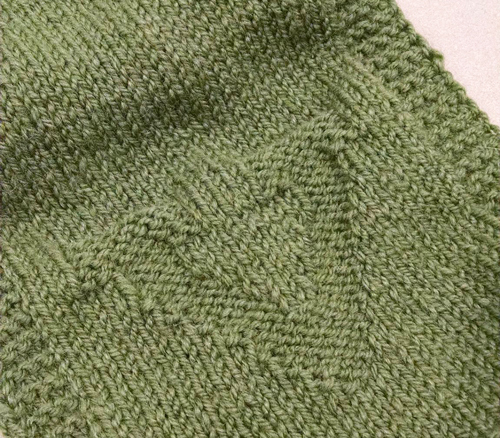 Dulaan is the Mongolian word for warm. 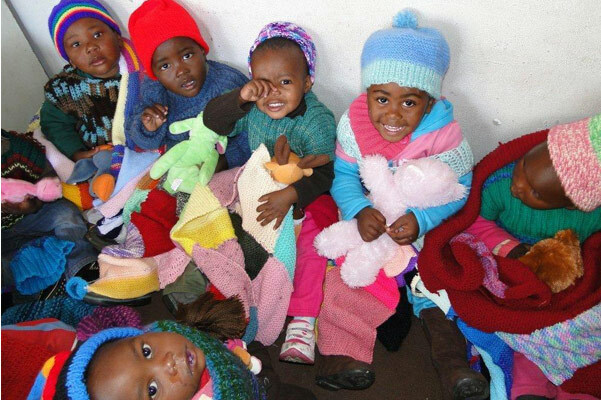 Warm, well-made clothing can allow a child to go to school or an adult to go to work; restore a sense of dignity; and, in some cases, literally save a life.